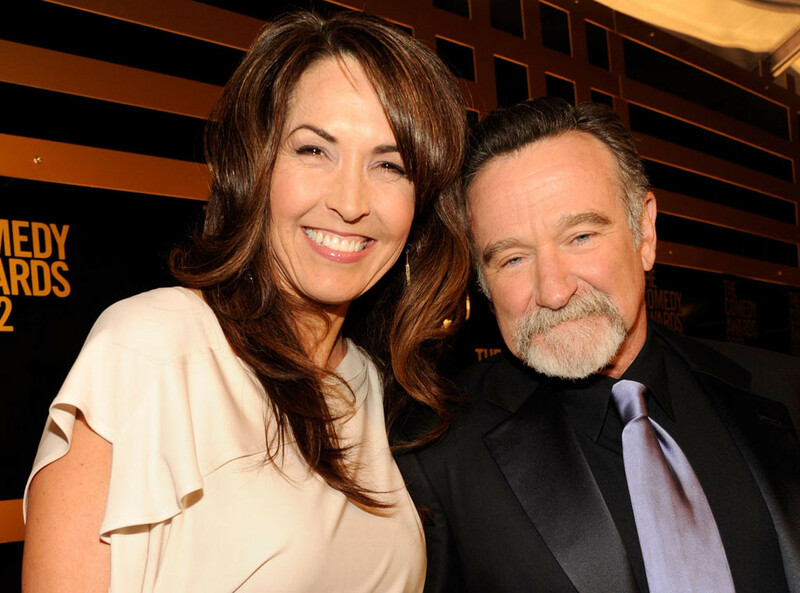 In an emotional new interview with Good Morning America that aired Tuesday, Susan Schneider opens up about her late husband Robin Williams’ August 2014 suicide. Susan discusses many things in the interview, but perhaps the most shocking is what she says caused Robin’s suicide. It’s not depression, like many believe, but a debilitating brain disorder called Lewy Body Dementia, which dramatically affects one’s thinking, emotions and behavior. Watch the emotional sit-down above, and give us your thoughts in the comments.